The USC Norris Westside Cancer Center (WCC) offers the most cutting-edge cancer treatment options available for men diagnosed with prostate cancer from some of the nation’s most respected, recognized and knowledgeable doctors in the field of medical oncology. The Center is advancing the clinical care of prostate cancer through the latest biomedical research, personalized medicine and clinical trials. WCC’s personalized medicine means not only treating a patient’s individual disease, but also treating the individual patient. WCC recognizes that each patient is different both biologically and emotionally. This recognition helps guide the doctors in creating unique treatment solutions for each individual. 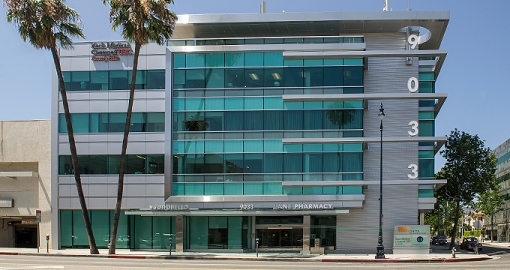 The WCC is closely tied with the USC Center for Applied Molecular Medicine in order to use current molecular technologies to help care for patients with cancer.